For Sale - or build to suit. 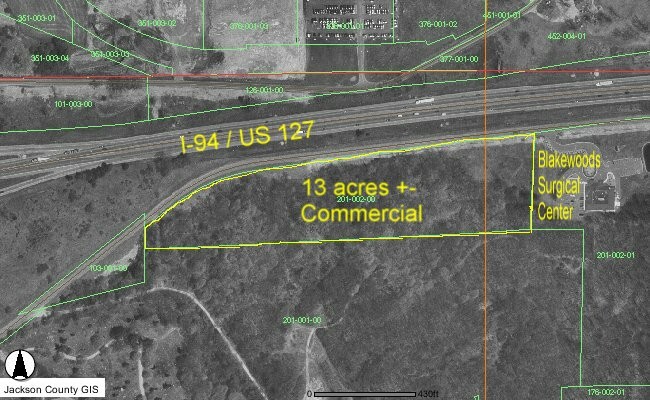 This vacant land is a parent parcel (splits available) with 1200 feet of frontage on I-94 highway service road. 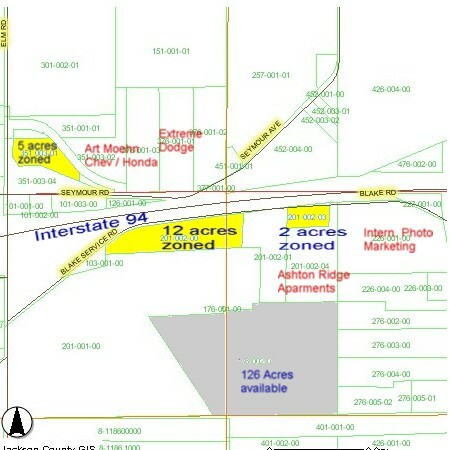 All acreage is Highly visible to I-94. Rolling and wooded. Locate your new construction next to Blake Woods Surgical Center, a New 144 unit Apartment development, International Photo Marketing Corporate offices. We're still looking for the right Restaurant business to service this area. Sewer and water in street. Zoned Commercial with some restrictions. 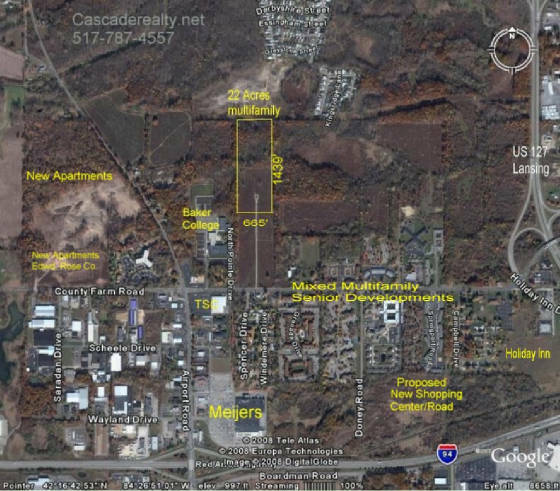 This acreage is located within a state legislature, newly approved "SmartZone"
High Tech research and development uses may benefit from valuable tax and partnership incentives which are available in this zone. Adjacent to large Baker College Campus. 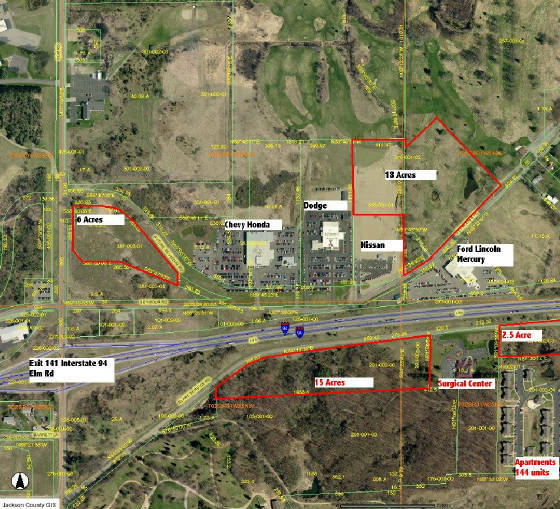 Interstate 94 Service Road Frontage - Zoned Commercial. With protective deed restrictions. Neighboring business includes medical / surgical facility, apartment complex, state offices. An excellent, highly visible location for upscale business, office. Sewer and Water services in the street. Zoned Commercial, Sewer/Water in Street. 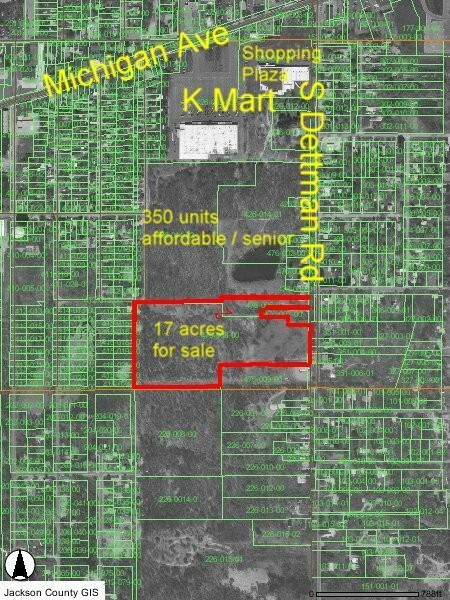 Zoned for 5.8 units per acre. Community Sewer and Water in street. 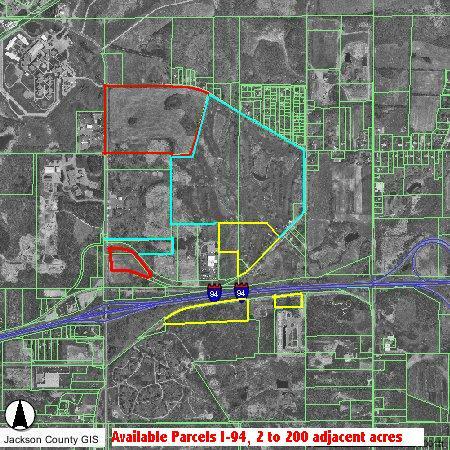 Various parcels with splits available , sewer and water, multiple zoning categories available. Great highway visibility.